Published on 28 March 2012. 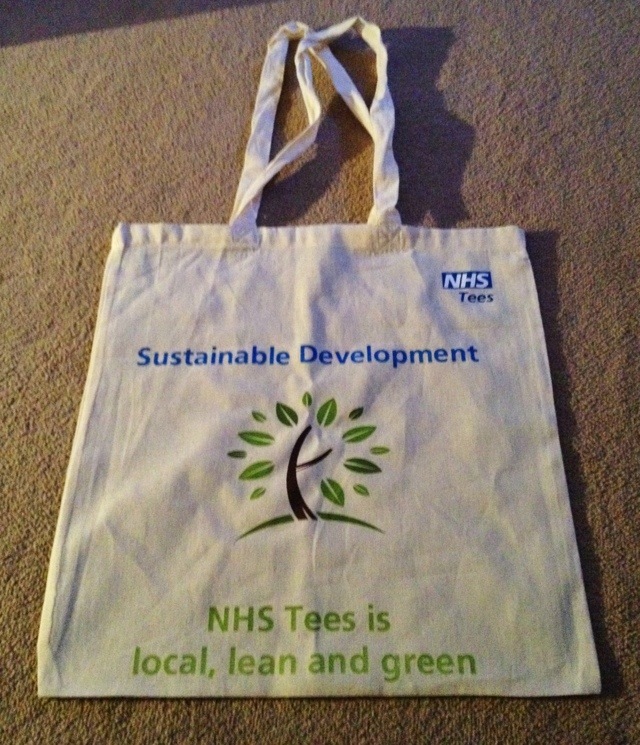 I was given this at work today, along with a biodegradable drinks bottle and a desktop recycling tray, in celebration of today’s NHS Sustainability Day… the day after taking a domestic flight that could’ve been travelled by train. Clearly, I’m a bad eco-citizen, and must improve! This 1,584th post was filed under: Health, Photo-a-day 2012, Sustainability.